Cinnamon is an aromatic spice which is a good source of calcium, iron and manganese and helps relieve toothaches and indigestion. This makes it ideal for cooking and therapeutic use. Cinnamon sticks have a more delicate flavor than ground cinnamon, and will keep fresh for a year if stored in an airtight container. 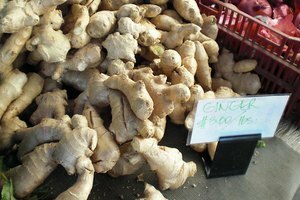 You can grind them and add the powder to curries and desserts, or add them whole to ice cream or soothing hot drinks. Crumble a cinnamon stick into a powder and add it to curries, homemade biscuit and cake mixtures, apple pie, sweet bread dough, rice pudding and other desserts. Sprinkle it over or add it whole to a serving of ice cream. Make a mug of hot chocolate and stir it with a cinnamon stick to enhance the flavor. 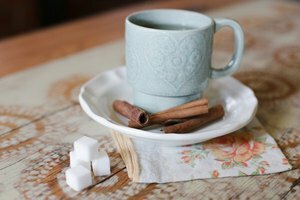 Make a soothing cinnamon tea by infusing a cinnamon stick in hot water. Crumble and mix it with sugar and sprinkle it over freshly fried doughnuts. Cinnamon also works well with hot beef curries and Indian Biriyanis. 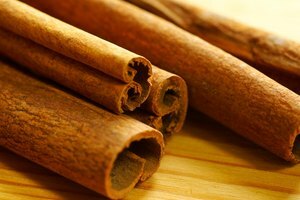 If using several cinnamon sticks for cooking, save time by grinding them in a blender or coffee grinder. Cinnamon is highly antiseptic, as it has a high phenol content, which makes it an effective mouthwash and toothache remedy. 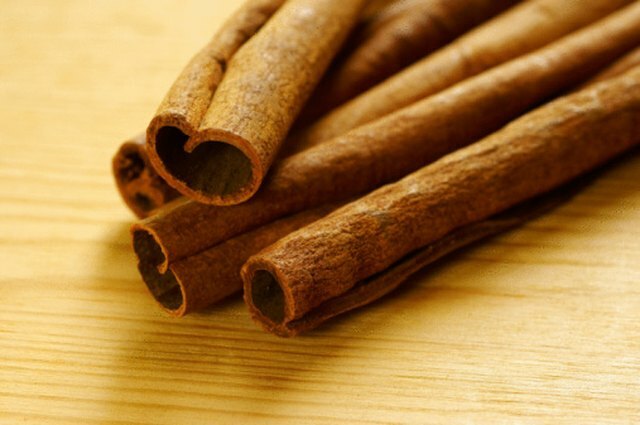 Chew a cinnamon stick to relieve a toothache and freshen the breath. 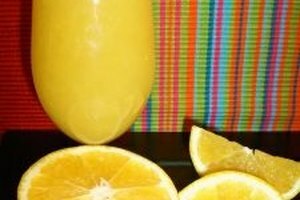 Grind it, add it to water with fresh mint and gargle as a mouthwash. Cinnamon also aids weak digestion, and helps ease muscle pain, rheumatism and arthritis, so try chewing a cinnamon stick, make tea with it or grind the cinnamon stick and add it to food if you suffer from any of these complaints. Grind cinnamon sticks in small batches and use it immediately, as ground cinnamon loses its flavor more quickly than cinnamon sticks. 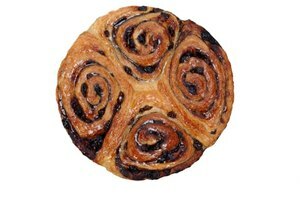 Help With Cooking: What Is Cinnamon?